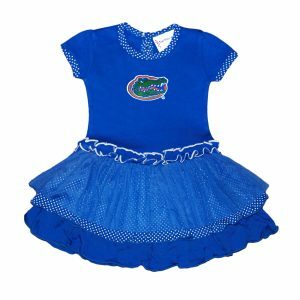 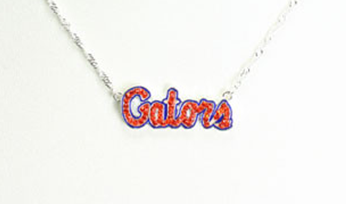 Our Gator jewelry and merchandise selection is the biggest and highest-quality collection in the area. 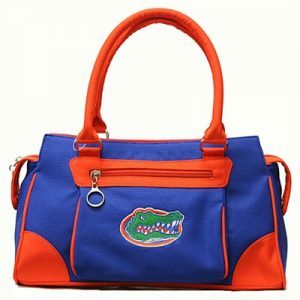 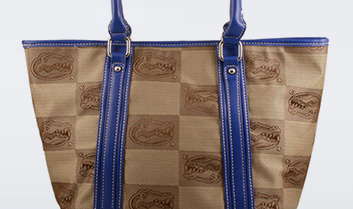 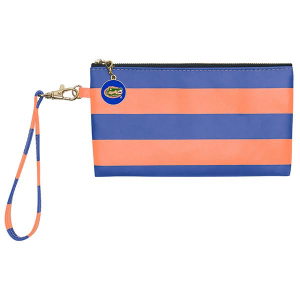 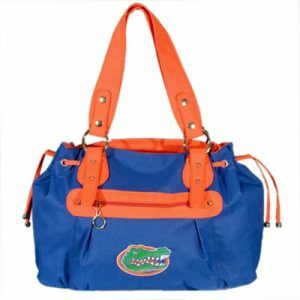 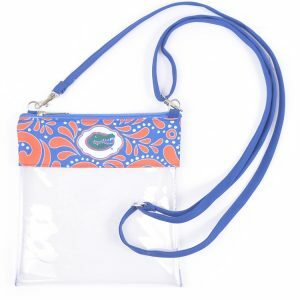 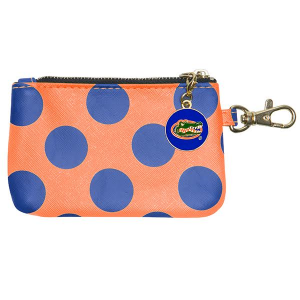 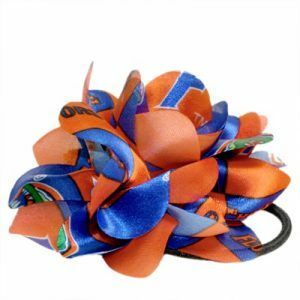 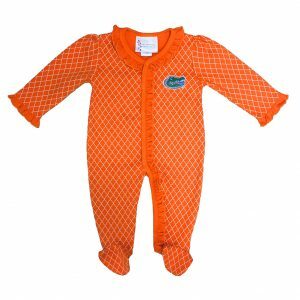 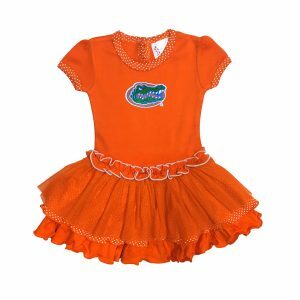 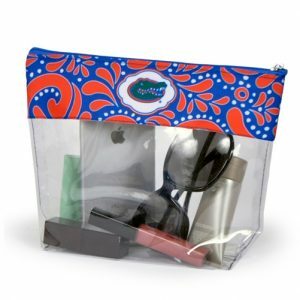 From purses, to earrings and necklaces, to beautiful Gator kitchenwear, Family Jewels & Purse Strings helps you support your team in every aspect of your life. 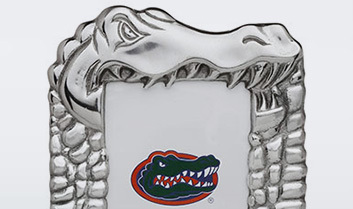 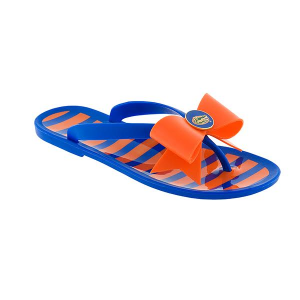 We bring you the best and biggest collection of Gator jewelry anywhere in North Florida, from the most popular and renown designers of Gator merchandise available.